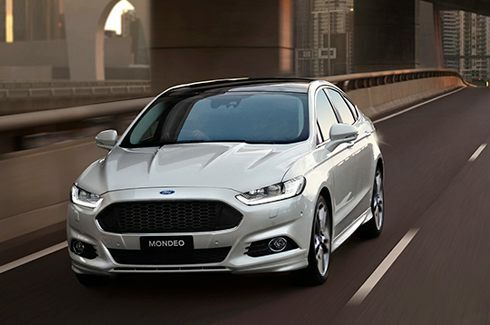 Located in Wangaratta, Ovens Ford provides a wide range of high-performing Ford vehicles. 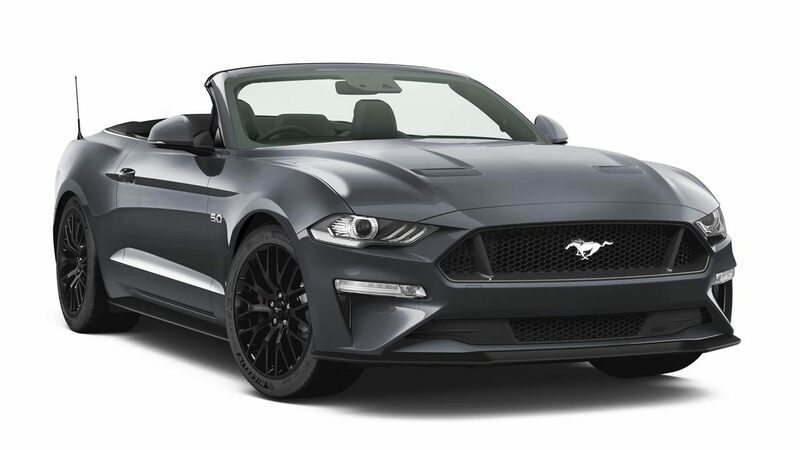 For more than 9 years, we have been serving the Central Wangaratta with our popular range of Ford Ranger, Ford Everest, Ford Mustang, Ford Passenger, SUV and commercial vehicles. 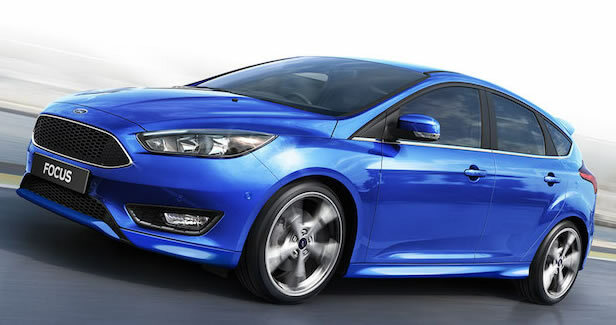 We stock a huge range of Ford genuine parts and accessories. 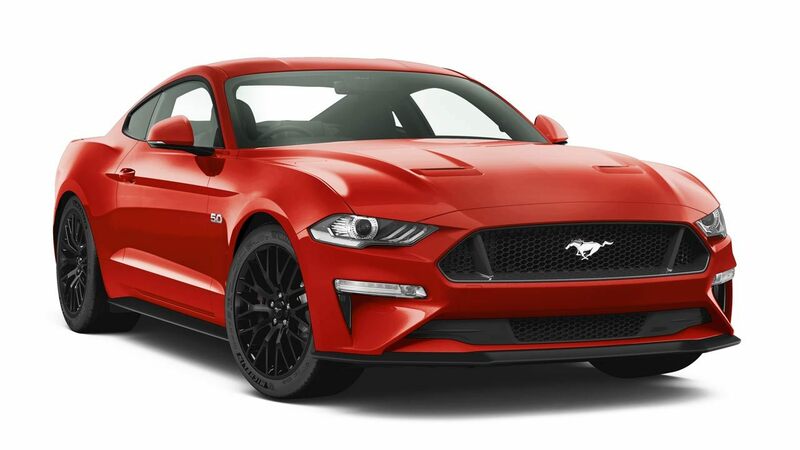 We deal with the new and used car for sale. 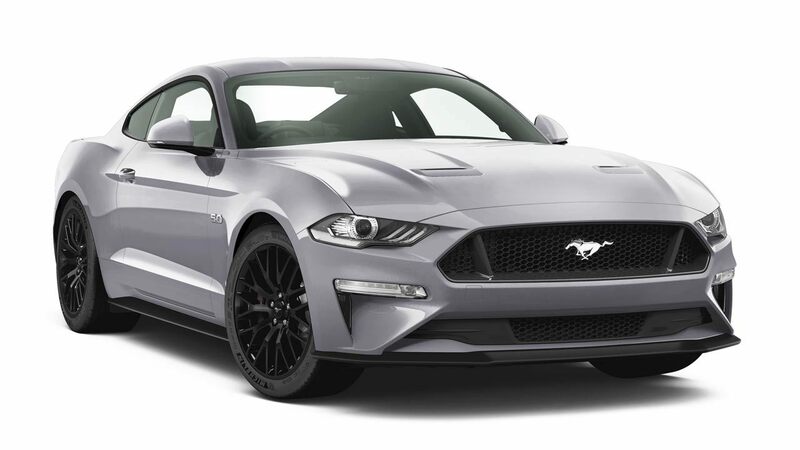 Owing to years of experience and expertise, Ovens Ford is also known for its reliable, efficient and hassle-free Ford Service at the most competitive pricing. All our cars are thoroughly inspected and any recommendations are discussed prior commencing any work. 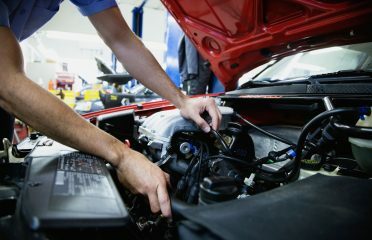 Our technicians are highly-trained and undergo requisite training to know what’s under the bonnet and to fix it quickly. Convenience, reliability and no nasty surprises are at the core of the services we provide. We specialise in giving advice on all the aspects of Fleet. Whether it’s about financing, insurance, leasing, vehicle suitability or servicing, we can help. Visit our website to browse through our latest range of Ford models or to book a service. You can give us a call at our registered number.